It’s been a few days since the holiday passed, and by now if you’re anything like me you are getting bored with turkey and stuffing sandwiches. My name is Kathey Raskin, and I’d like to welcome you to my Las Vegas kitchen. When it comes to creative ideas for Thanksgiving leftovers, the internet is a wonderful source of inspiration. You can use your leftover turkey for everything from nachos to egg rolls. The only limit when it comes to the year’s best leftovers is your imagination. This year I’d like to give thanks for my favorite Thanksgiving leftover recipes. From timeless favorites to new and innovative, you’ll find something for everyone in the following recipe collection. 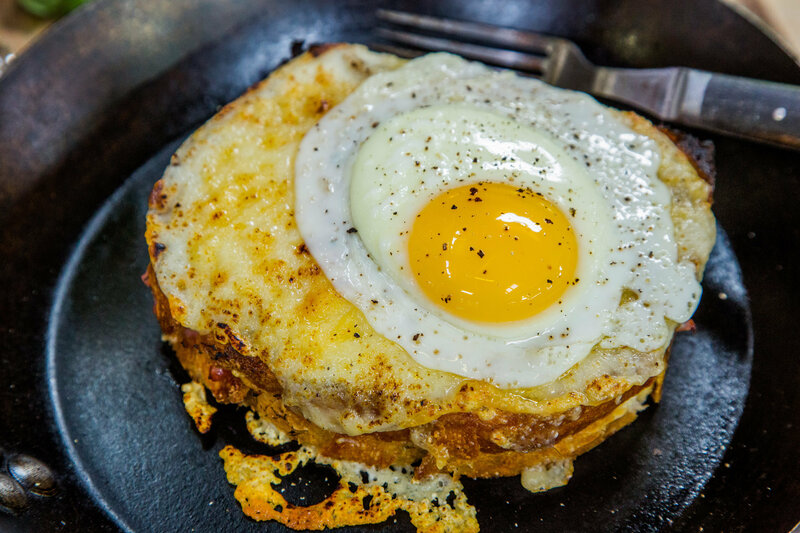 The croque madame is a croque monsieur with an egg on top, and it’s also one of the best post-Thanksgiving treats you can give your family when it’s made with turkey. You’ll love Tieghan’s Croque Monsieur recipe from Half Baked Harvest! Looking for more kid-friendly fare? Your family will adore this Thanksgiving Leftovers Crescent Ring. This is a versatile recipe, so feel free to add anything or to leave any ingredient out to adjust to your little ones’ tastes. 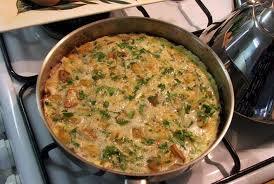 Another recipe that offers terrific versatility is this Thanksgiving Leftovers Frittata from Shockingly Delicious. Just like with the crescent ring, it’s okay if you don’t have every ingredient or if you have different ingredients. Feel free to experiment. It’s hard to go wrong with a frittata, and your guests will agree.